Things to do in Macapa, Brazil which is located on the equator as well as at the end of the Amazon River. Also, how to get to French Guiana. 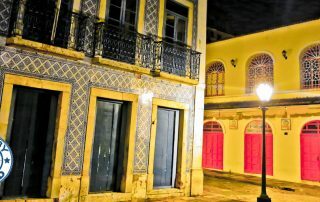 Things to do in Belem, Para, Brazil. 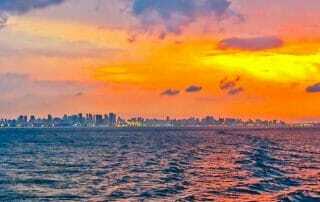 Furthermore, how to take the overnight boat north to Macapa which is located on the equator. 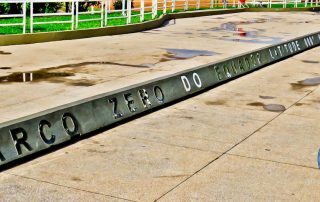 Things to do in Sao Luis, Brazil. Afterwards, how to take the overnight bus from Sao Luis to Belem. Things to do in Fortaleza, Brazil. 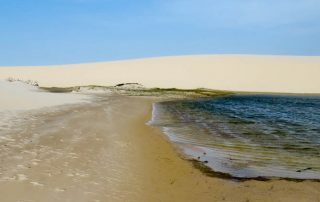 Additionally how to travel to Lencois Maranhenses National Park to see the Instagram worthy desert and oasis. 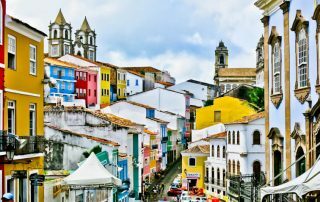 Things to do in Salvador de Bahia, Brazil. Furthermore, a few Michael Jackson filming locations from the 'They Don't Care About Us' short video. 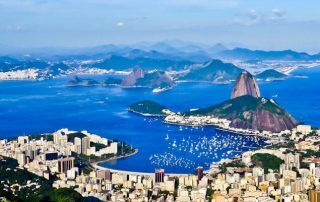 Things to do in Rio de Janeiro including 2 of the 7 wonders of the world! Additionally, how to travel to Salvador, Brazil.